What’s left of your life after your kids are grown up, your husband dies and you’re left alone? 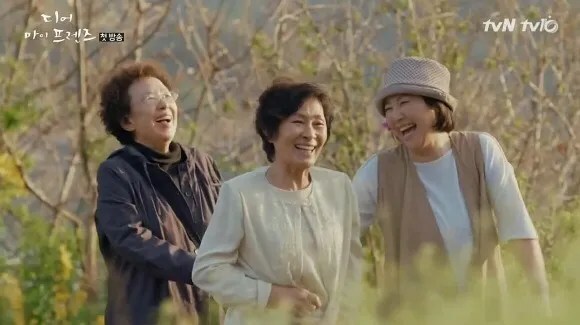 Dear My Friends is a hilarious drama that tells the stories of +70-year-old friends. I feel bad for Jung Ah for having him as a husband. He’s the image of an old grumpy man; he nags, complains, orders her around, and I’m pretty sure he’s never going to take her on that trip. This mother and daughter duo always argue. They can’t seem to talk to each other nicely but still love each other, even though they go crazy together. 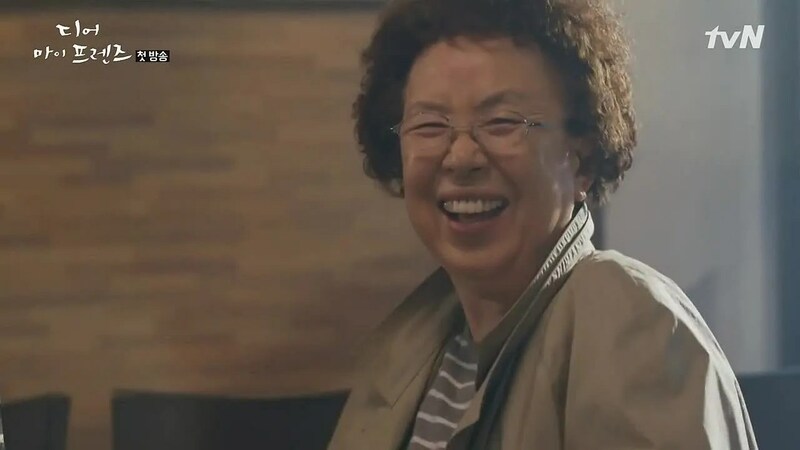 Kim Young Ok, the legend, is the sassy mother/grandmother Ssang Boon. Ssang Boon still drives around in a tractor, loves playing games on her phone and can’t hear anything. She is such a sweet and funny character. 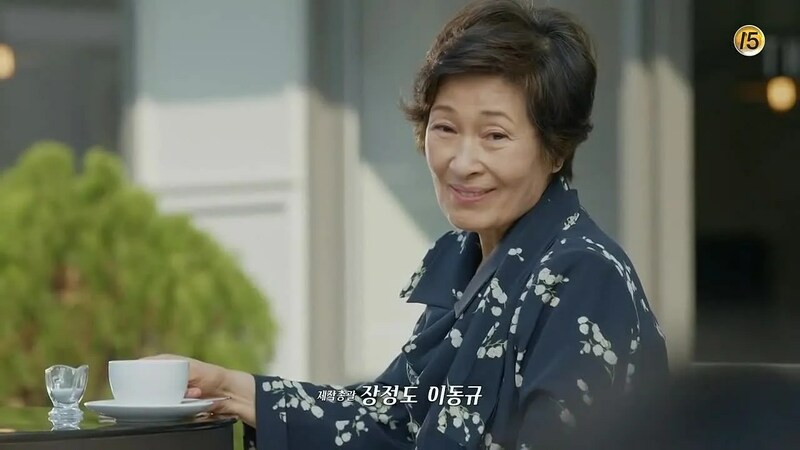 Even though the drama is loaded with these amazing veteran stars, it also has AMAZING cameos. 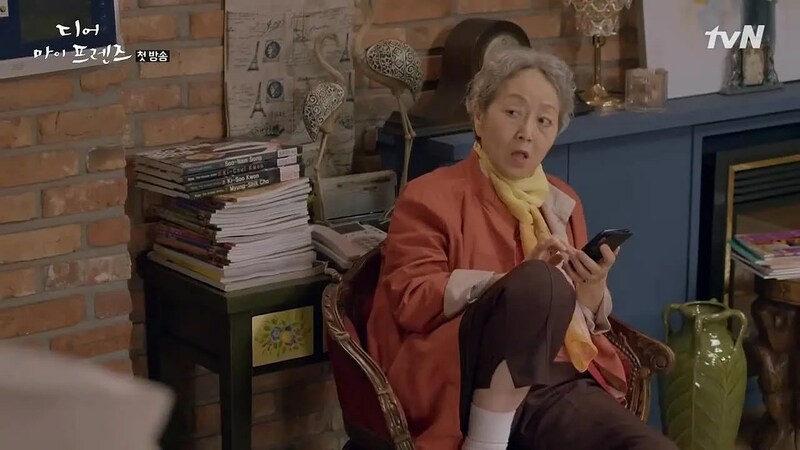 Lee Kwang Soo, the giraffe, the icon of betrayal, the prince of Asia, makes a heart-warming cameo as Hee Ja’s son. He’s such a cutie. Oh, why are you torturing my heart like this Daniel Henney? Daniel makes a cameo as Hee Ja’s neighbour who exercises on his rooftop and blows kisses. Prepare to swoon. 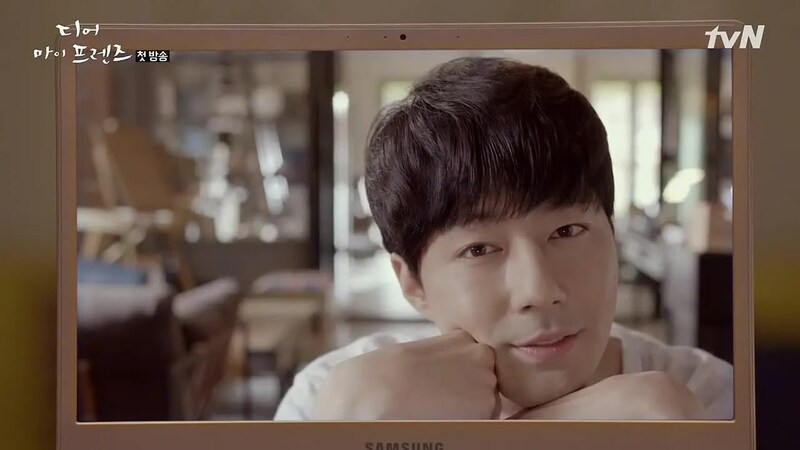 If Daniel pulled at my heartstrings then Jo In Sung killed me with his voice and smile. I just melt at the sight of him. He makes a cameo as Wan’s lover. 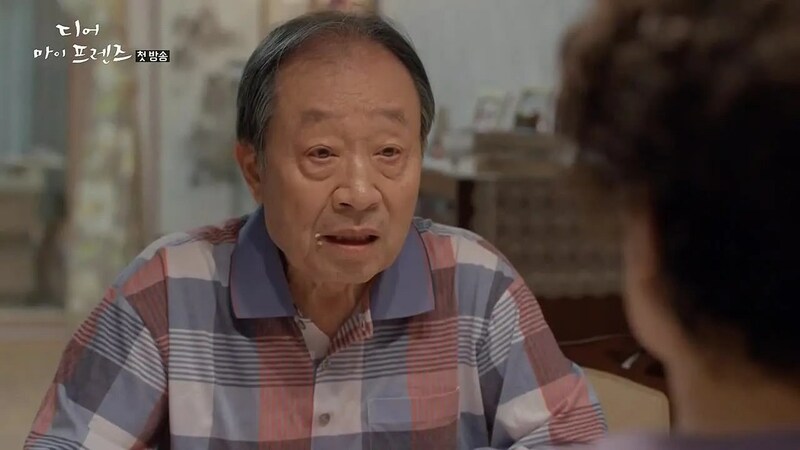 We also have a cameo from the talented Sung Dong Il and more in the drama. This drama is a beautiful mixture of friendship, serious troubles and love and support one gets from friends and family. It will make you laugh and warm your heart with the love it’s filled with.